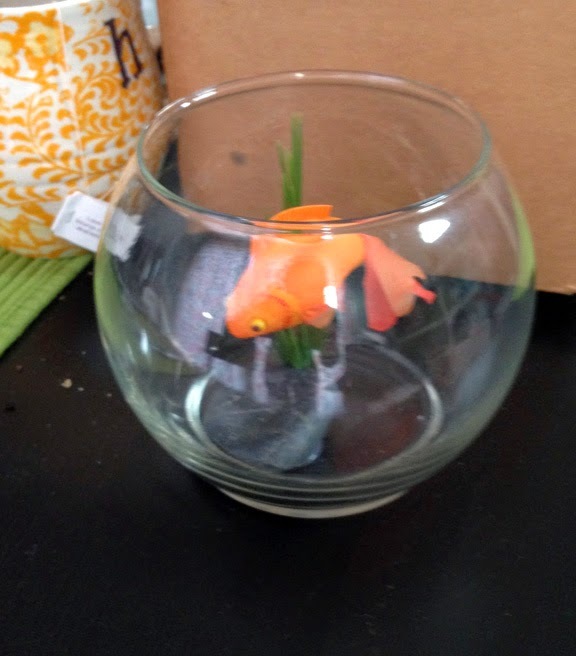 It's a goldfish prop from the Where the Mountain Meets the Moon play! I had the most amazing weekend participating in its premiere--I'll post more tomorrow, but in the meantime go see the show! If you enjoyed the book, you'll love the play!